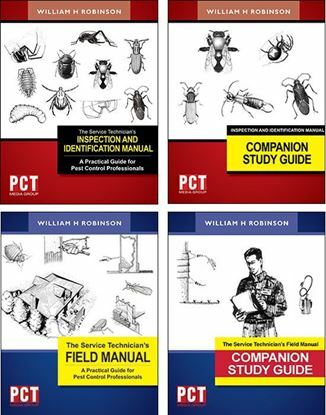 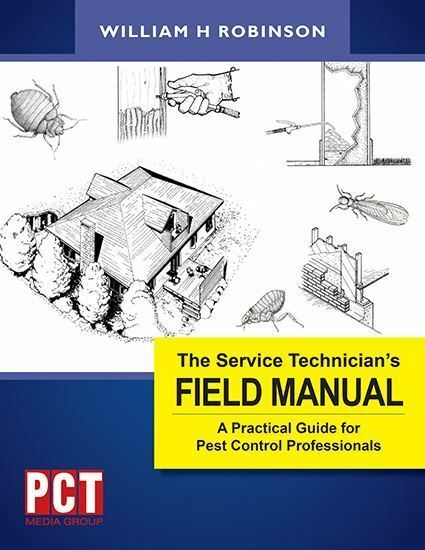 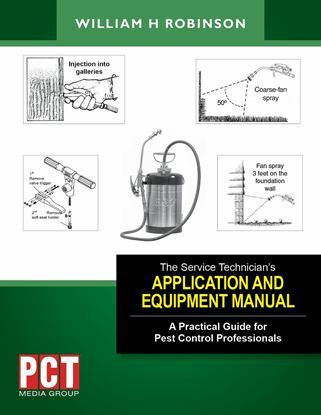 The Service Technician’s Field Manual is packed with valuable information providing situation-specific pest control. 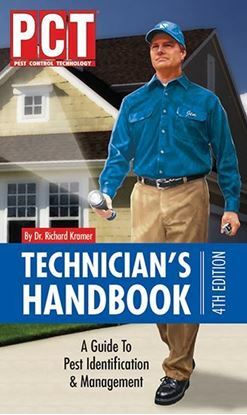 This 218-page, fully-illustrated manual is perfect for on-the-job reference, in-class technical training, or state- test studies. 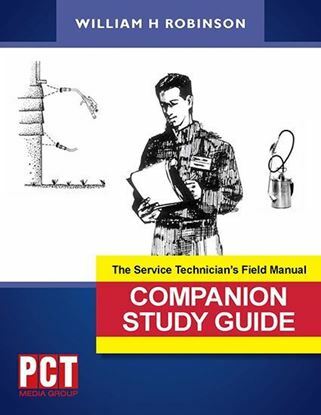 The Service Technician’s Field Manualshould be a part of every service technician’s technical library and can easily be used to train new personnel with the new Service Technician's Training Program and Companion Study Guides (student workbooks). 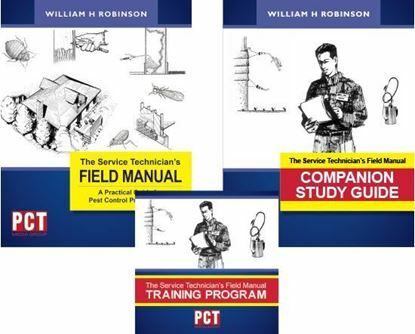 Order one for each technician on your team!